Rules of survival»Game Forum › Discussion Area › ROS Christmas Wish › MERRY CHRISTMASS!! 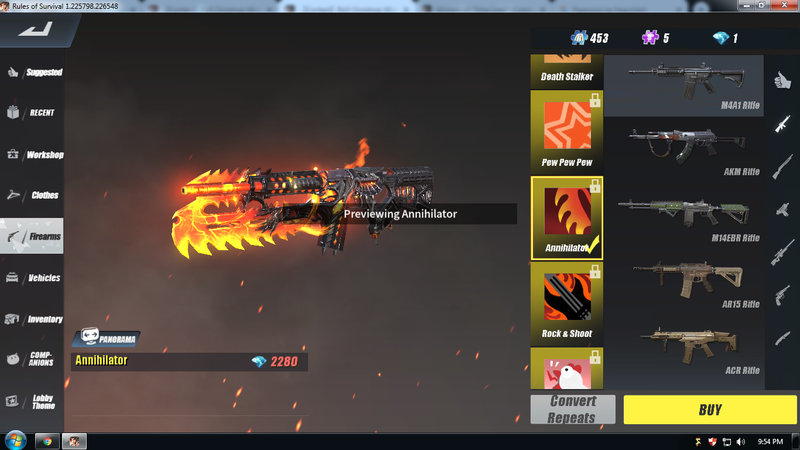 dear all players i wish you marry christmas so this annihilator skin is my only wish and i hope to get it. im just a good player, whenever i play with my friends i always help them and they help me back i share and give all support they need that's how we are a good team.